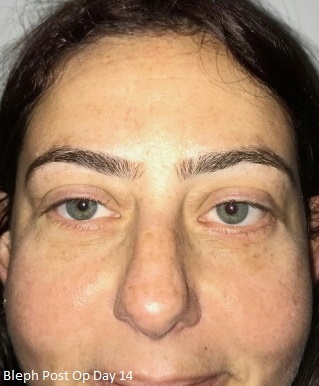 40 year old male who had heaviness in the upper and lower lids. 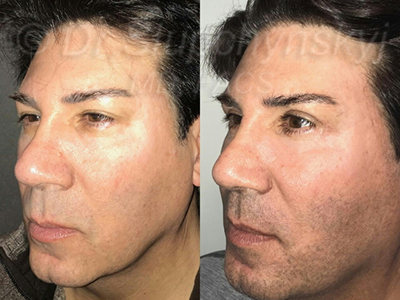 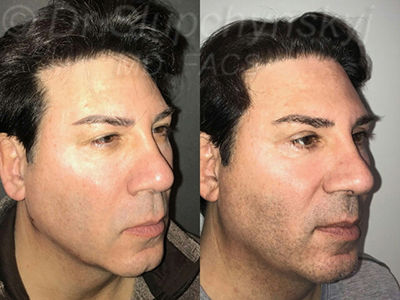 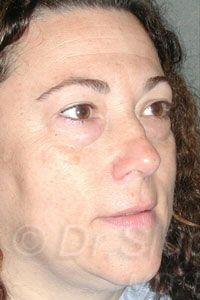 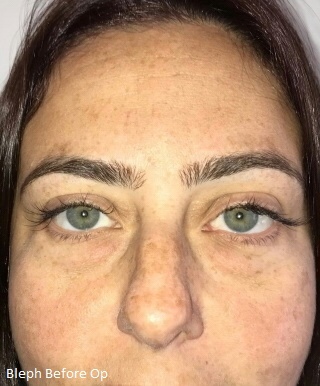 Dr. Slupchynskyj performed an Upper and Lower Blepharoplasty under Local Anesthesia. 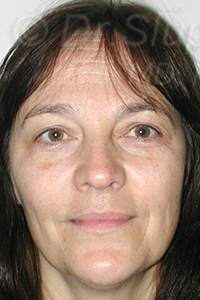 32 year old female with hooding of upper lids. 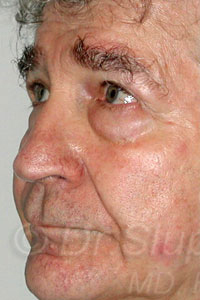 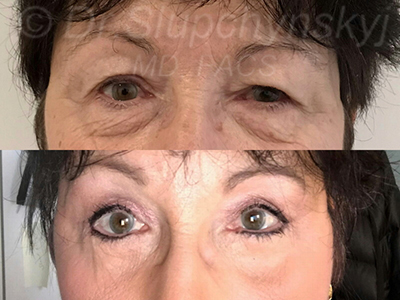 Dr. Slupchynskyj performed an Upper Eyelid Blepharoplasty to remove heaviness from upper eyelids. 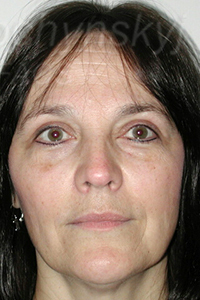 56 year old female with heaviness of the upper lids. 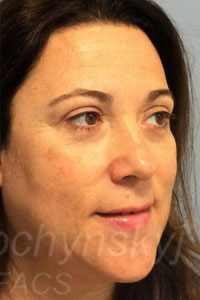 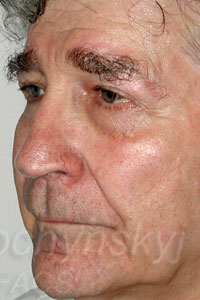 Dr. Slupchynskyj performed an Upper Eyelid Blepharoplasty under Local Anesthesia.